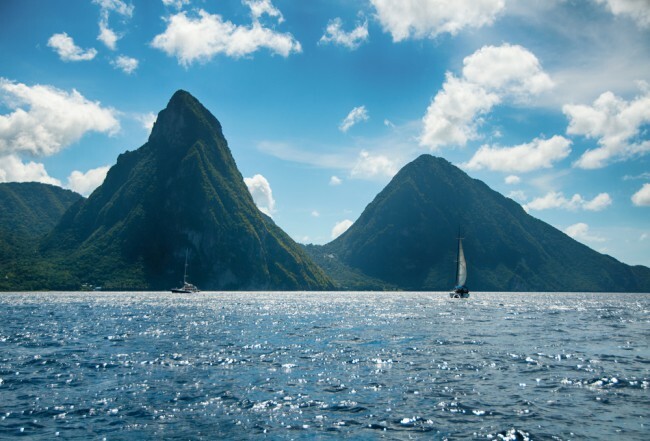 St. Lucia is a favorite Caribbean destination for its lush landscapes, iconic Pitons reaching over 2,600 feet high, gorgeous beaches and a plethora of historic plantations. Below the surface, the topography is equally impressive with dramatic wall dives, swift currents and shallow shelves housing everything from frogfish to seahorses. Divers credit swift currents for the gin-clear visibility revealing schools of fish sprinkled over healthy reefs and enough macro life to keep any underwater photographer content. Balmy water temperatures range from 78˚F in the winter to 84˚F in the summer. meaning you’ll usually need nothing more than a 3 mm shortie to stay warm. With such impressive dive conditions we turned to PADI Pro Scott Kerr at Anse Chastanet for his take on the best of the best. 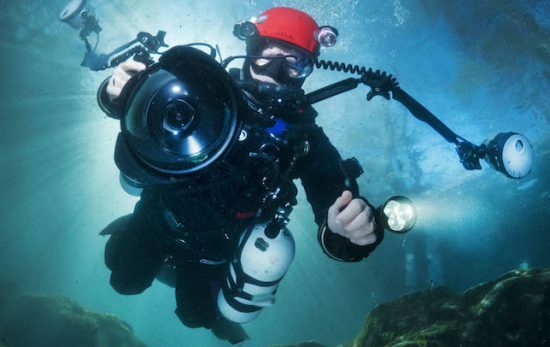 Here are five must-dive sites that belong in your logbook. 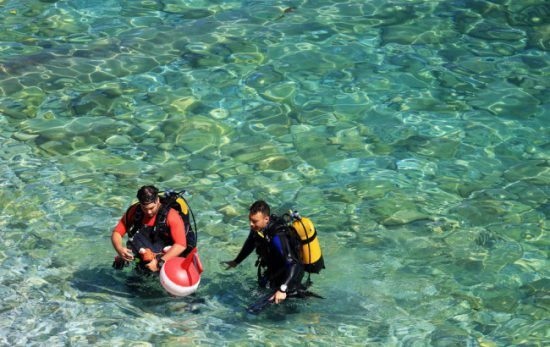 Close proximity to the shore makes this site a shoo-in for shore diving. 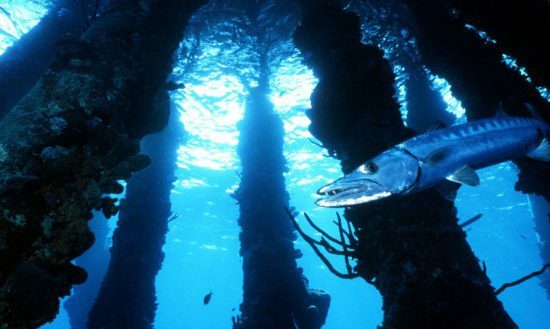 The reef itself is a mecca for macro and home to St. Lucia’s elusive Loch Ness Monster – a slithery long, worm-like creature known as “The Thing” and rumored to make an appearance on night dives. 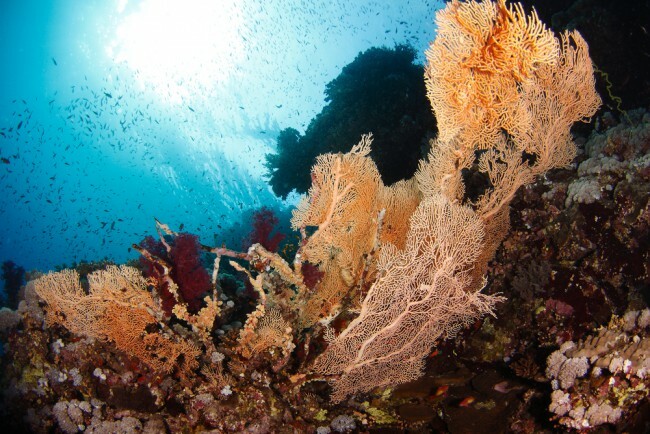 As the name suggests, Fairyland is a Divemaster favorite for its abundance of colorful corals and sponges. The wall is a great spot for drift diving while the shallows are prime spots for turtle encounters. 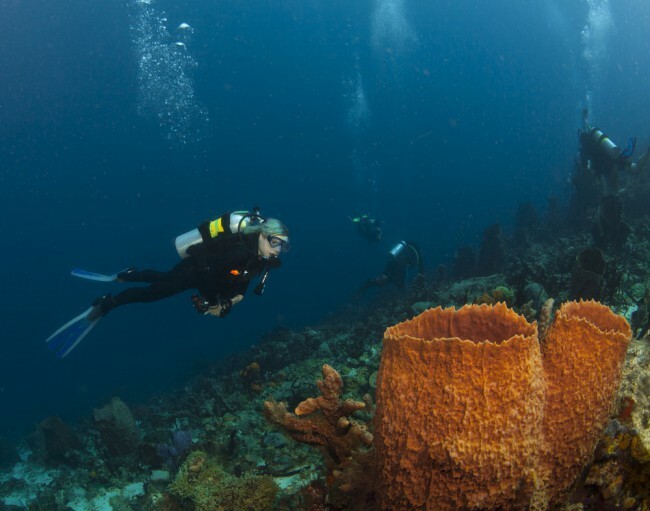 Much like an underwater version of the Pitons, this site is popular for the four dramatic seamounts that rise from the depths offering dramatic views of black and orange gorgonian sea fans, sleepy grouper and color-changing filefish. Located in Anse Cochon Bay, this 165-foot freighter was sunk in 1986 and resides in waters ranging from 40 to 65 feet. Easy access to the hold and engine room makes for great photo ops. The wreck also provides shelter to a nursery of French angelfish. The current at this rightfully named dive site flows along the wall at the base of Petit Piton and is a favorite for drift divers. 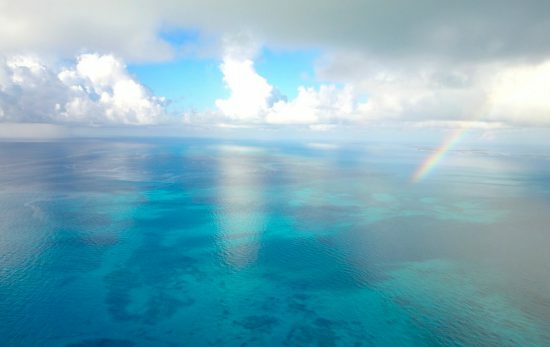 Superman fans can tap into their inner hero as the crystal clear currents take them on a ride past soft corals, schools of grunts and colorful parrotfish. 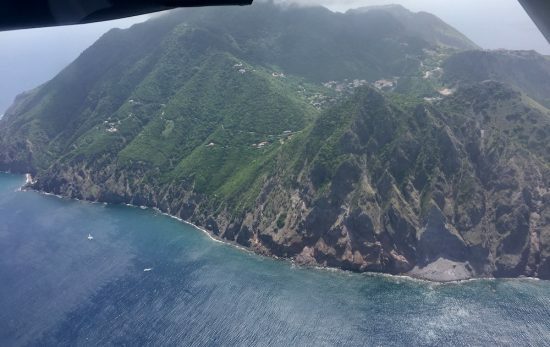 Are you ready to add St. Lucia to your logbook? 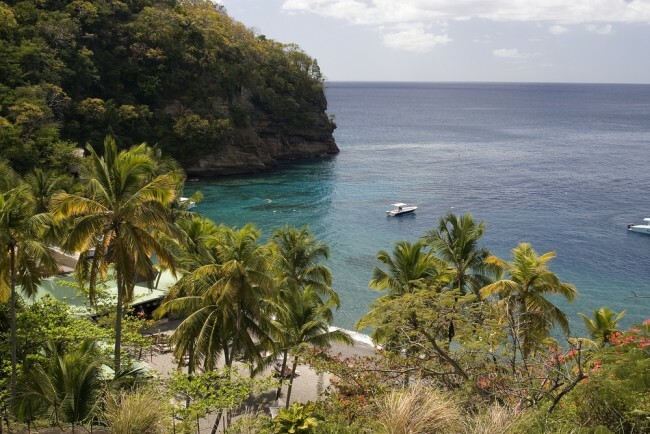 The PADI Diving Society is proud to announce St. Lucia as the dive destination for the 17th annual Total Submersion Dive Festival. The seven-day dive event is set for July 16-23, 2016 and prices start at $2,085. Visit padi.com/totalsub for more information or contact PADI Travel Network at 800 736 7021 (US and Canada) or +1 407 937 0754 or email ptn1@padi.com.